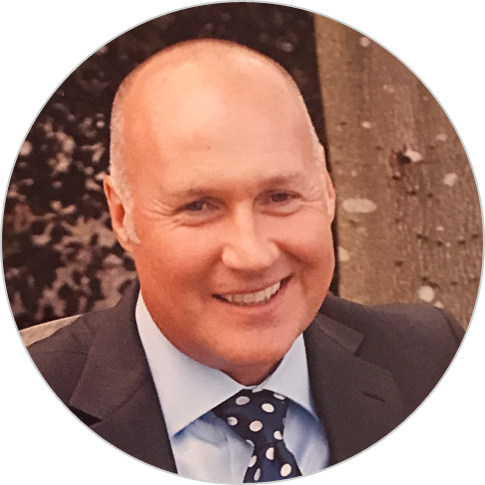 Peter Doyle has more than 25 years of experience in environmental management, alternative development, and social and community development. As the chief of party for USAID’s Oro Legal program, he leads efforts to reduce the negative environmental impacts of unauthorized artisanal and small-scale gold mining operations in 20 municipalities in Colombia. In Colombia Mr. Doyle developed partnerships between government entities, three private mining companies, and 24 small miner associations, which formalized 83 illegal mines, improved environmental management, and restored degraded land. He led the successful international validation of a portfolio of eight voluntary REDD+ Projects to generate carbon credits for private sector investors in Colombia. Mr. Doyle previously led the USAID Alternative Development Program in Peru and the USAID-funded rapid response watershed rehabilitation and forestry program in Honduras. He holds an M.A. in economics from the University of Manchester and a B.S. in economics from City University in London.